Your generous support will have a real and immediate impact on our community that you can see. 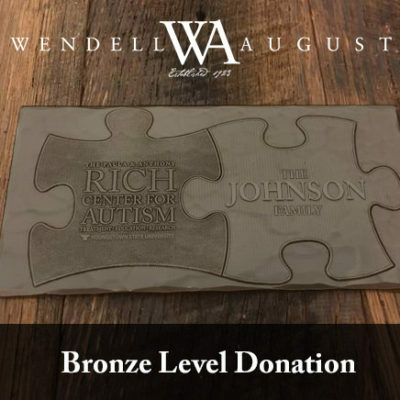 So, it’s only fitting that the walls of our facility reflect that support. 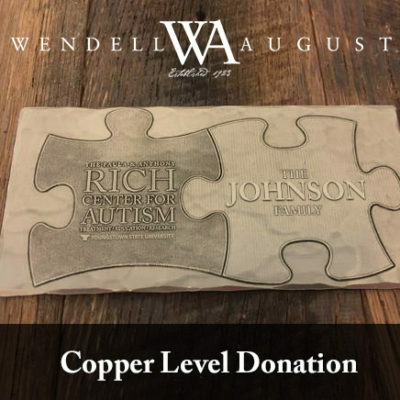 With a donation of $500 for Copper, $250 for Bronze, or $100 for Aluminum, a commemorative puzzle piece with your name or your organization will be mounted to our Donor Wall in our facility.